New students are offered a completely free, no-obligation trial for four lessons. 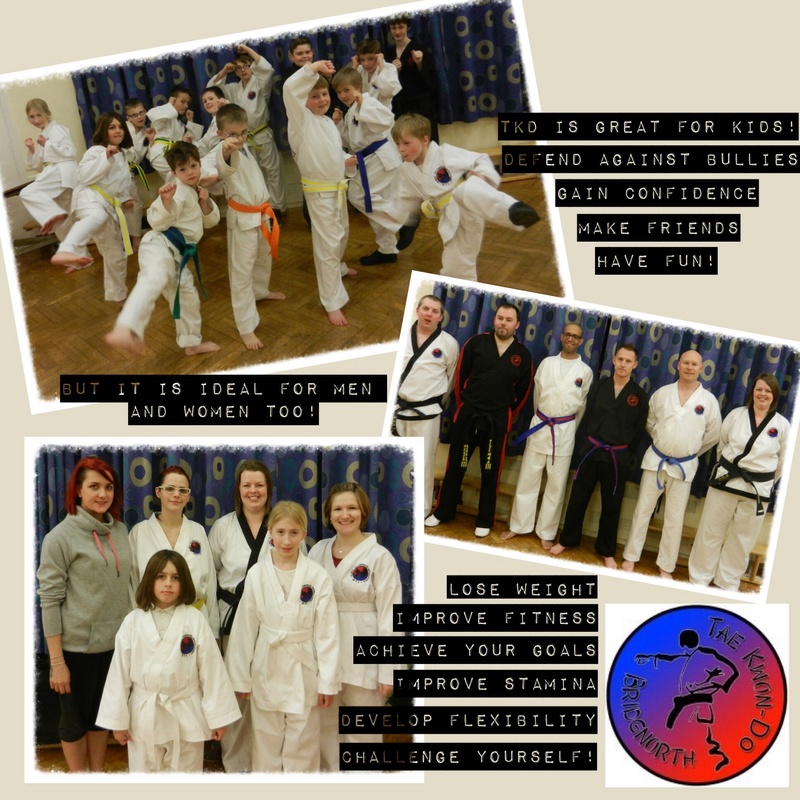 After this time, you will have a clear idea of what Tae Kwon-Do is all about and will benefit from the competitive training fees that Bridgnorth Tae Kwon-Do has to offer. Students can choose to pay per session (pay as you go) or receive a discount by paying monthly. In addition, we also offer family discounts where two or more people from the same family pay monthly. Why not contact us today to start your free trial? Alternatively, you may wish to observe a lesson! Click here for details. Bridgnorth Tae Kwon-Do has passed an enhanced level DBS (Disclosure and Barring Service) – previously known as CRB (Criminal Records Bureau) check. We hold Instructors Liability and Public Indemnity Insurance certification and are HSE (Health and Safety Executive) first aid qualified.